l of these amazing vacations on a middle class budget and not going into debt. 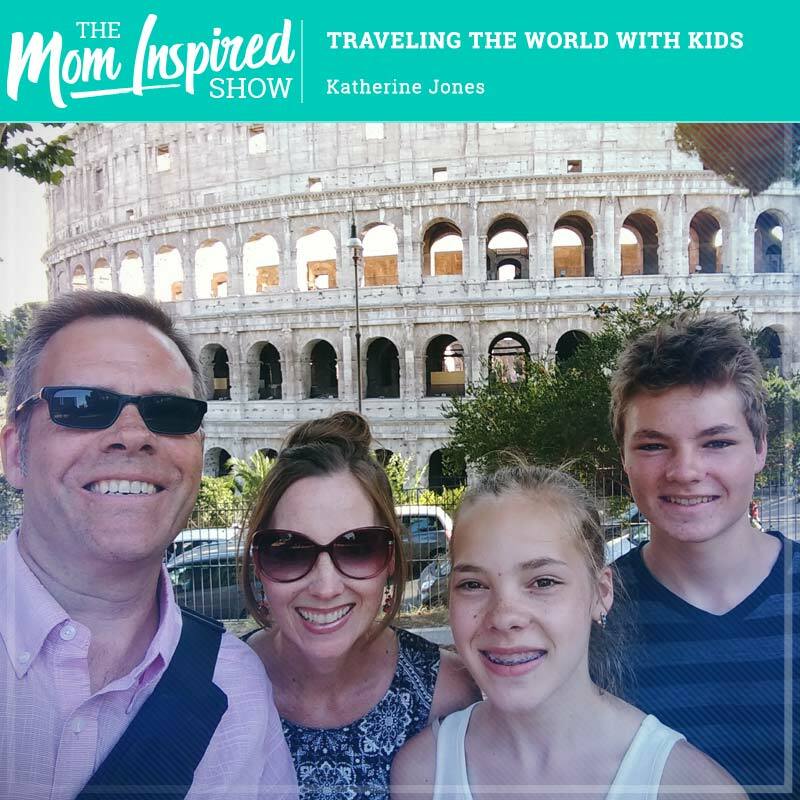 This is part 1 where we chat more about the logistics of traveling and part 2 will be about 3 epic trips she took with her family so you won’t want to miss that episode. I hope this show leaves you inspired to focus more on experiences and traveling the world even with the kids.